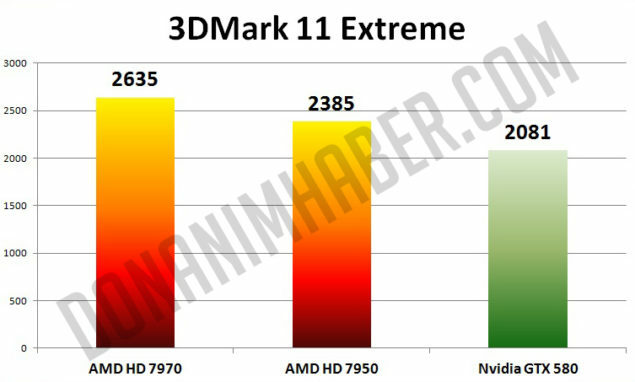 A GPU-z Screenshot along with a 3DMark 11 Benchmark result of AMD’s Second 28nm Tahiti Core based graphic card – HD7950 have been leaked online. 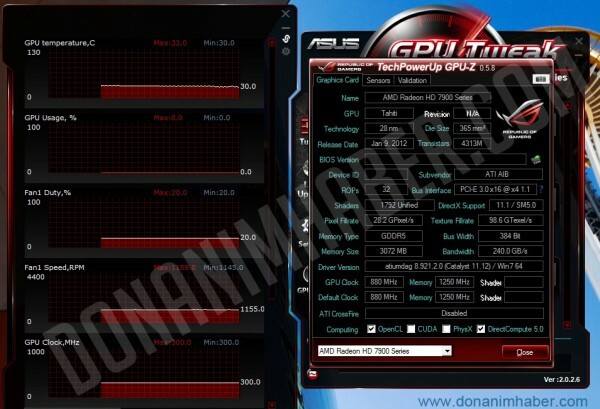 The GPU-z screenshot shows that the card is a model from HIS or PowerColor and runs at Factory overclocked settings. 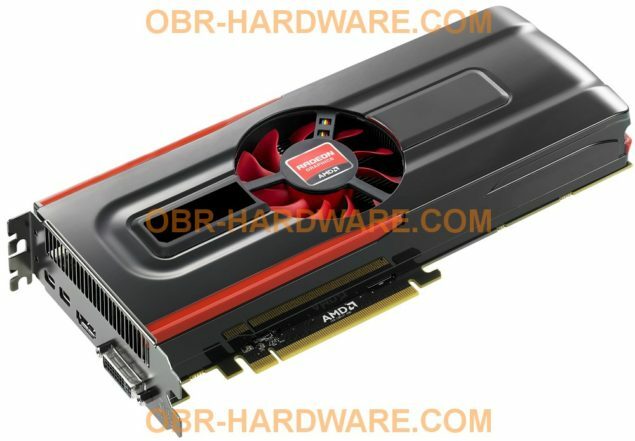 The card is expected to launch on 31st January 2012 for a price of $449, A 1.5GB Variant would also be available later for $399.